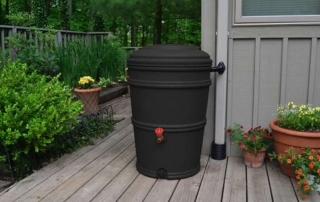 The Keep Grove City Beautiful Committee consists of 15 members. Each volunteer member is appointed by the Mayor and serves a three-year term. The advisory board meets the second Tuesday of each month at the Gardens at Gantz Farmhouse, 2255 Home Road, from 6:30 to 7:30 p.m. These meetings are open to the public. 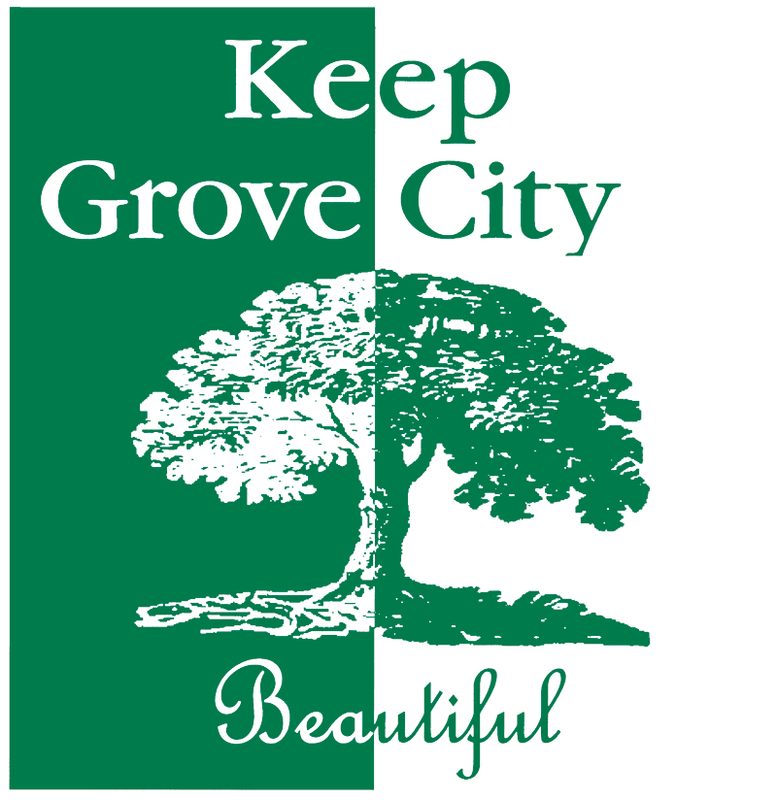 Mission Statement: Keep Grove City Beautiful promotes positive and sustainable environmental practices through individual and community involvement, recycling and beautification. If you’re interested in coordinating a cleanup event in your neighborhood, call 614-277-3058 or download the Litter Cleanup Form. The Adopt-A-Street/Park or Beautification Area is a program sponsored in part by Keep Grove City Beautiful and funded by the City of Grove City. With over 45 groups currently participating, this program gives groups, families and organizations the opportunity to lend a hand by helping to clean up litter in their adopted street or park. This program also allows citizens of all ages to make a difference and enhance Grove City’s quality of life. 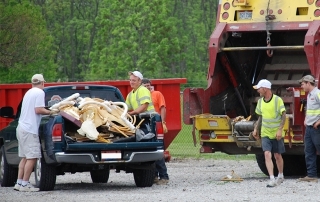 Your group agrees to adopt the area and report cleanups for a period of two years. Your group agrees to clean your adopted area a minimum of six times per year and plant flowers and weed flower beds (if a park or beautification area). The City provides the flowers. A sign will be displayed in the area you’ve adopted with your group’s name after an agreement has been signed. All supplies and safety guidelines are provided. To learn more about these programs or to adopt an area, call 614-277-3058 or download the Adopt-A-Street/Park application. Mail completed applications to: Keep Grove City Beautiful, 4035 Broadway, Grove City, Ohio 43123.